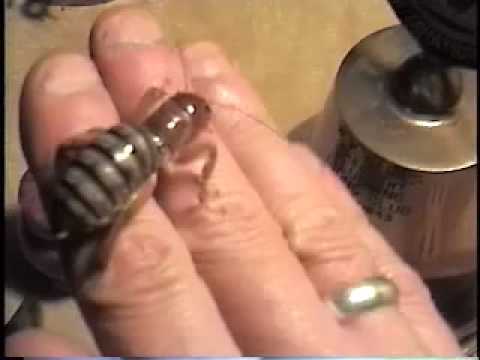 OMG check out Calpernia’s MEGA JERUSALEM CRICKET/NINO DE LA TIERRA/POTATO BUG VIDEO and PHOTO EXPLOSION!!!!!! For some reason, my NiÃ±o de la Tierra page is at/almost at the top Google search result for “Nino de la Tierra“, so I decided to aggregate some good information, video and photo stuff for all the fans! Funny… I’ve lived my entire life in Southern California, and I have never seen one of those bugs! And I’m surprised to know that you didn’t know that pill bugs and woodlice are Crustaceans!